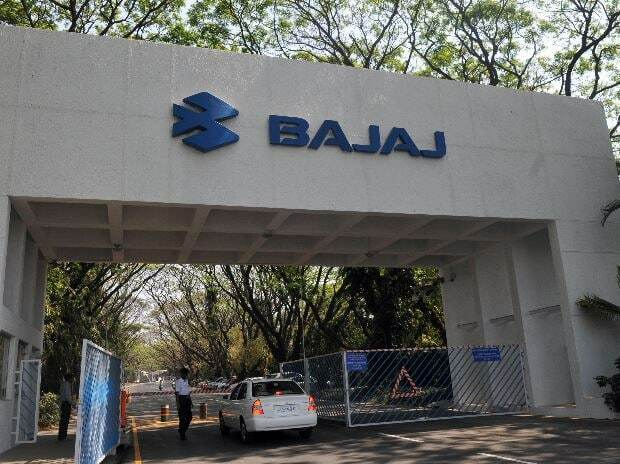 Bajaj Auto today reported 7.38 per cent increase in total sales in October at 3,82,464 units as against 356,168 units in the same month last year. Total domestic sales were at 247,210 units last month as compared to 238,781 units in October 2016, a growth of 3.53 per cent, Bajaj Auto said in a statement. Motorcycle sales in the domestic market declined marginally to 211,553 units in October as against 2,12,997 units in the corresponding month last year. Exports however jumped by 20.37 per cent to 1,14,225 units last month as against 94,895 units in the year-ago period. Total commercial vehicle sales also witnessed a growth of 17.42 per cent in October at 56,686 units as compared to 48,276 units in the same month last year.